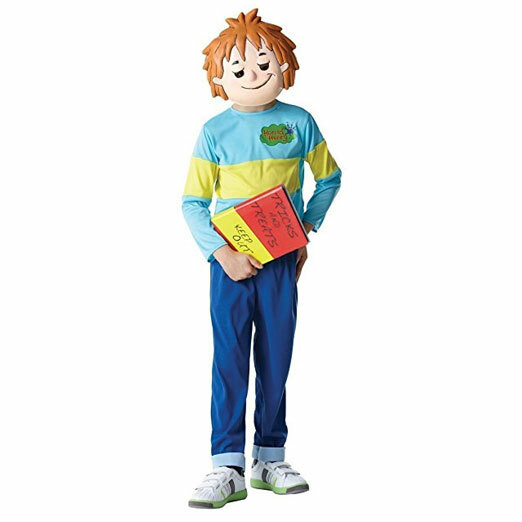 The biggest and the best collection of costumes for World Book Day 2019, outfits are available in all sizes for boys, girls and adults. This yearly event which helps promote reading, publishing and copyright takes place in the UK on the 1st of March. World Book Day Ltd is a registered charity with the bulk of it’s funding coming from sponsorship. All primary schools are automatically included in World Book Day and will receive the resource packs and material, secondary schools are required to register if they would like to participate. Kids taking part will receive a £1 book token that can be claimed during the redemption period of 25th February to Sunday 25th March. Take a look at our featured World Book Day costumes, a great mix of cute and funny outfits that will impress friends and family. Check out the wide variety of options for everyone including men, women, toddlers, children and teenagers. 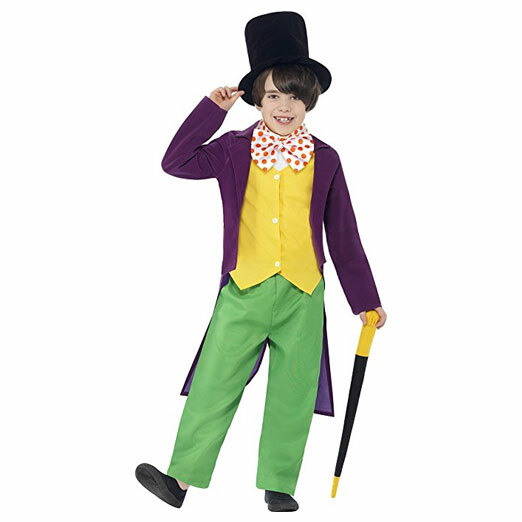 Get this Willy Wonka Costume from Charlie and the chocolate factory, you’ll be in a world of pure imagination. 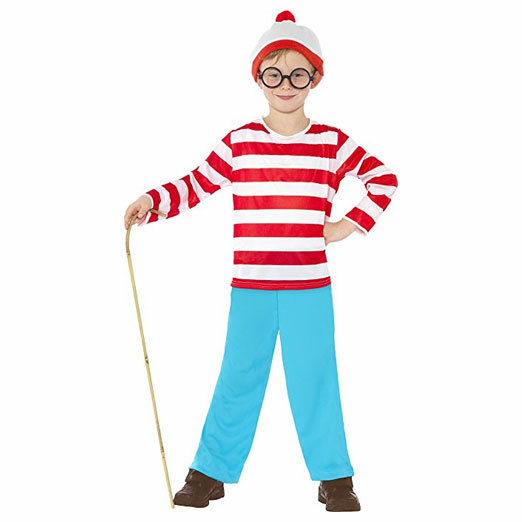 The search will be over once you get this great Where’s Wally dress up set for World Book Day. 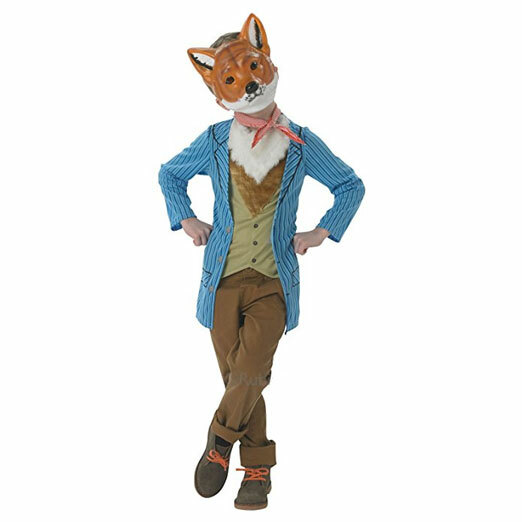 Why not become Fantastic Mr Fox for Book Day, just be sure to stay away from farmer Boggis. 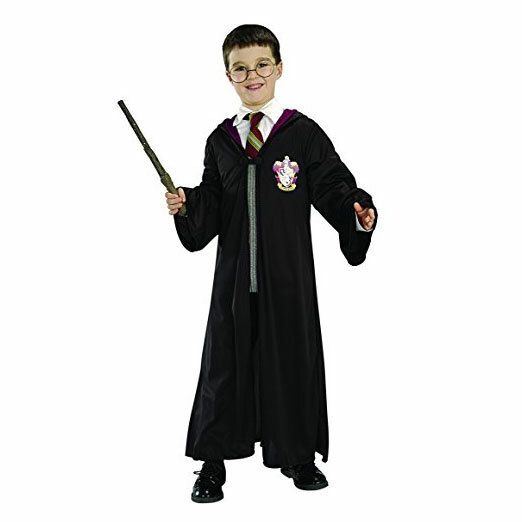 You’ll look ready for Hogwarts wearing this Harry Potter outfit that includes his Gryffindor robe, wand and glasses. 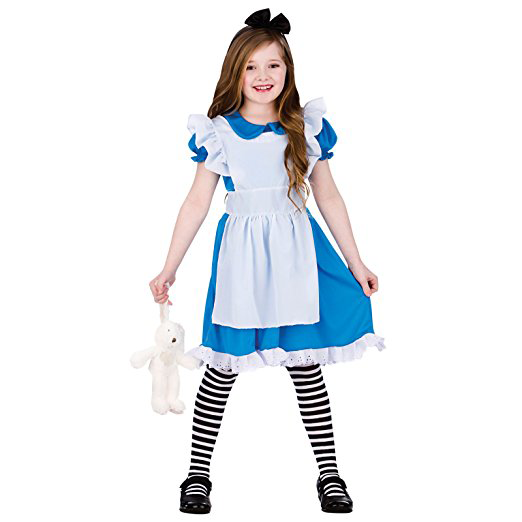 Take a trip down the rabbit hole with this fabulous Alice in Wonderland dress and apron set. 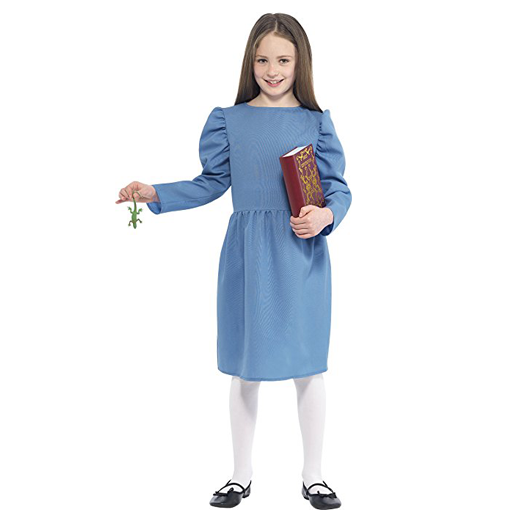 Who could be better to dress as this book day than Matilda? The biggest bookworm of them all. 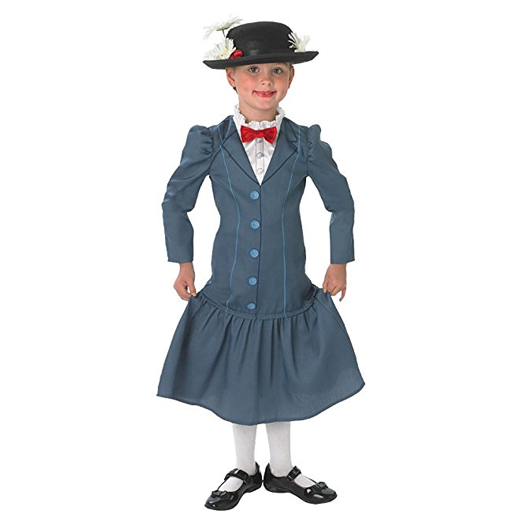 This Mary Poppins fancy dress outfit is practically perfect in every way, just like the lady herself. May the odds be ever in your favor when you wear this Hunger Games dress up set. 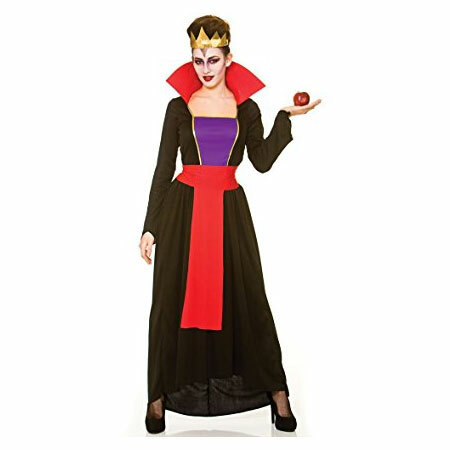 Be the evil queen from Snow White in this fabulous outfit. You’ll need your own poisoned apple though. 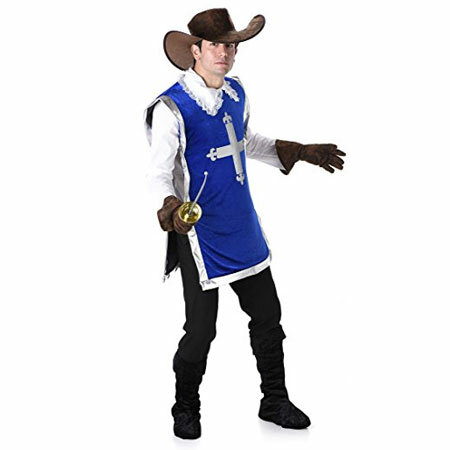 Shout out “All for one and one for all” when you wear this Musketeer shirt, tunic, gloves, hat and boot cover set. 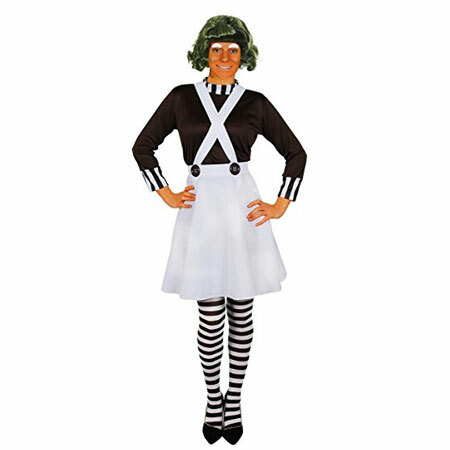 Oompa Loompa, do-ba-dee-doo, we’ve got the perfect costume for you. You’ll look the part in this costume. 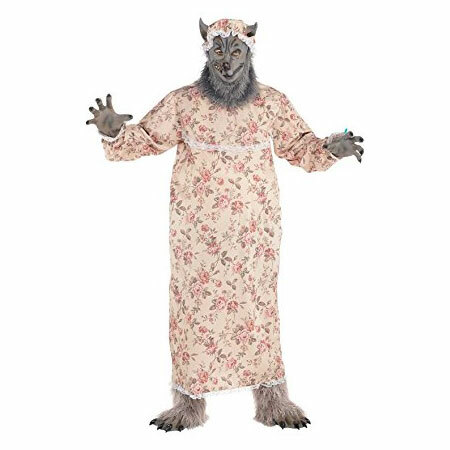 They’ll be telling you “Oh Grandma what big ears you have” in this Red Riding Hood Grandma Wolf outfit. Our blog is full of information about WBD, occasionally we might drop in other book related articles that we think might be of interest to our readers. World Book Day is celebrated in the United Kingdom and Ireland as a localized version of the International World Book and Copyright Day, regulated by UNESCO for the encouragement and promotion of copyright, publishing, and reading. Since the global World Book Day is celebrated on 23 April, a local version was adopted in the UK and Ireland in order to prevent conflict with St George’s Day (also celebrated on 23rd April) and Easter school holidays. It was celebrated for the first time in the UK in 1995 and later on, in 1998, it was formally launched by Tony Blair, the then prime minister. Millions of schoolchildren in the United Kingdom were given a special £1 voucher (€1.50 in Ireland), which they could redeem at any bookshop in the UK against any book. A special WBD (World Book Day) anthology, priced at £1, was also created and printed for the event. It was well-received by the public and over the years; it has grown enormously and is celebrated each year with great enthusiasm. In 2007, WBD celebrated its 10th anniversary by publishing 10 new books, each worth €1. Since then, every child enrolled in full-time education in the UK and Ireland is granted a €1 WBD voucher each year. Every year, the number of children receiving the WBD token grows significantly and the event now encompasses several new initiatives such as ‘Books for Hospitals’, ‘Quick Reads Initiative’ (for adult readers), and ‘Spread the Word’. The event is organized by World Book Day Ltd, a registered charity in the UK. Although it was launched by the Prime Minister, it does not receive any funding from the British government (except for the Quick Reads Initiative). The main sponsor of this charity event is National Book Tokens Ltd. Additionally, it receives financing from some literacy partnerships, participating booksellers, and contributing publishers.